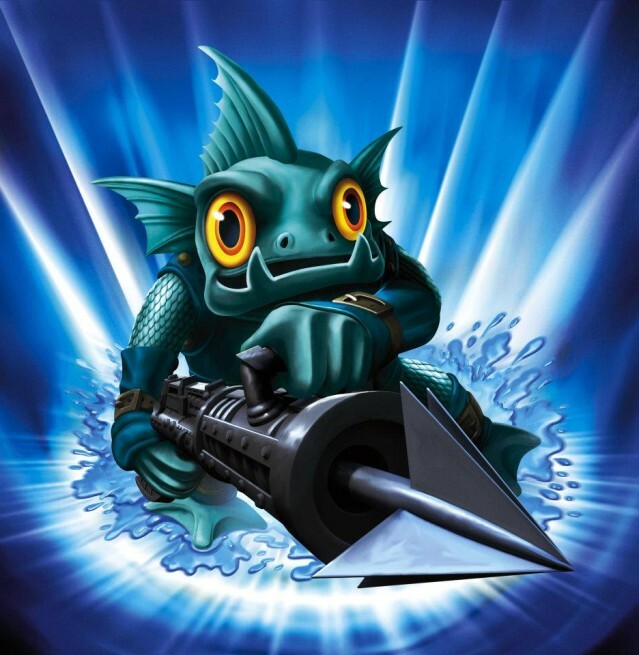 Skylanders: Gill Grunt. He's part ikan and he's got fins of fury!. Wallpaper and background images in the Spyro The Dragon club tagged: spyro spyro the dragon skylanders spyro's adventure. He's part ikan and he's got fins of fury! This Spyro The Dragon photo might contain alat pengisap debu, hoover, vakum, vacuum cleaner, and penyedot debu.